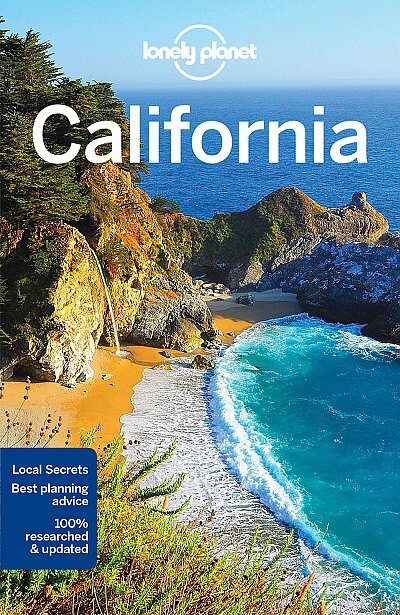 Lonely Planet California is your passport to the most relevant, up-to-date advice on what to see and skip, and what hidden discoveries await you. Spot the stars in Hollywood, explore the Napa Valley's world-famous wineries and soak up the rays on SoCal's picturesque beaches; all with your trusted travel companion. 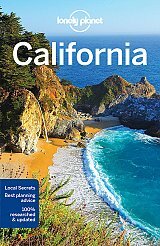 Get to the heart of California and begin your journey now!